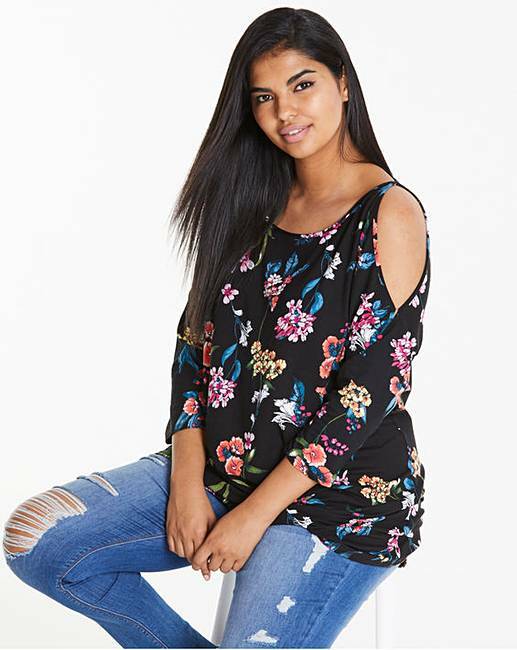 Floral Print Cold Shoulder Tunic is rated 4.7 out of 5 by 10. Rated 5 out of 5 by Kas from Lovely Tunic This top fits really well and is a nice length. 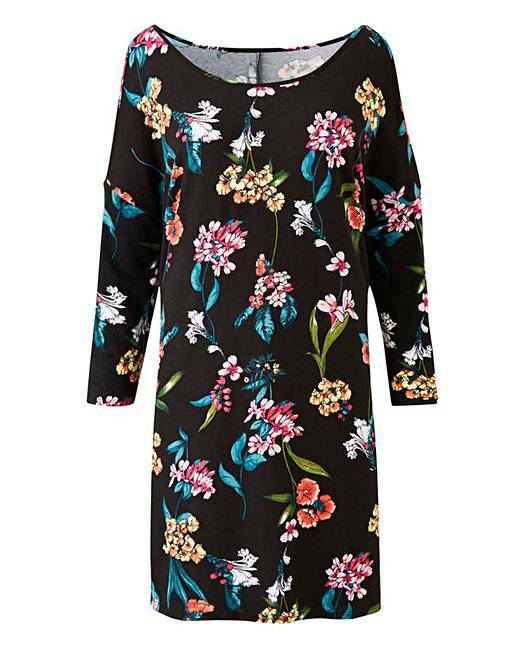 Looking forward to wearing this in the spring with it’s lovely colourful flowers. Can be dressed up or down with smart black trousers or jeans.